Black Desiccant Masterbatch available now!! 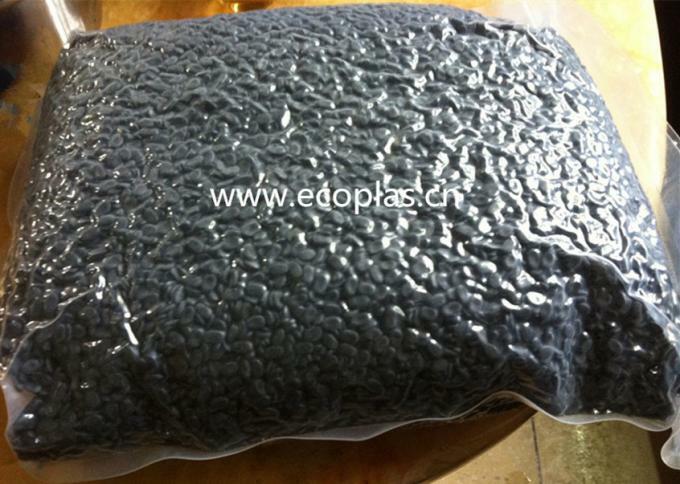 Very good quality for recycle PE, PP to make films, injections. 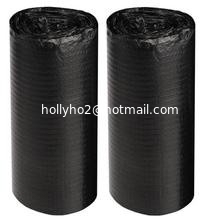 It is applied in black recycle bags, like garbage bags, black agriculture films, black piping, etc. 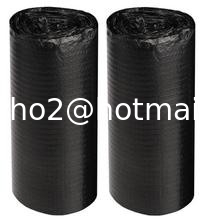 A very good choice to absorb water in recycle marterial without drying process, efficient and low cost. With this product you even no need to add black masterbatch!